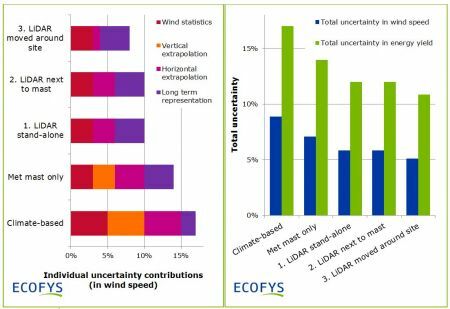 Leading renewable energy consultancy Ecofys have released a comprehensive statement on the use of wind lidar, specifically ZephIR 300, to reduce uncertainty on wind farm developments. 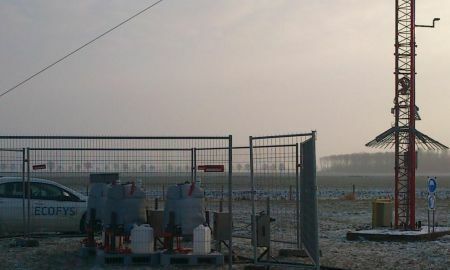 This statement is based on previously released recommendations from other consultancies and leveraging the companys own experience with wind lidars which includes the recent multiple purchase of ZephIR 300s by wind farm developer Raedthuys Group, currently on test at the Ecofys Wind Turbine Testing Services Test Site Lelystad. The statement reports that lidar wind measurements have been extensively verified against reliable reference anemometers over many sites and there is now industry consensus that lidar is a proven technology for wind resource assessment referring specifically to the ZephIR 300 which is one of the two systems most tested to-date. It is reported that other lidar systems commercially available would only attain the same status if successful on further verification tests.